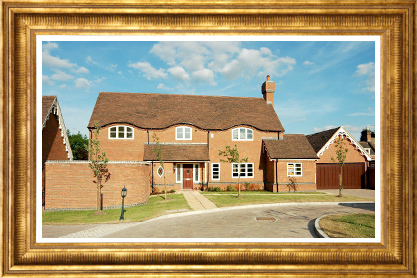 "Your home is the centre of your family, it's a lifestyle choice." At Cartwright Homes we understand that your home is a major investment - whether this is your main family residence or whether you are looking for property to provide income as a rental investment. 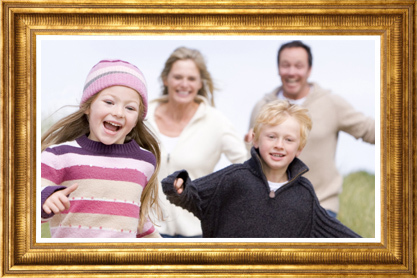 Your home: investing in your family home with Cartwright Homes is investing in your future. The build specification and quality specification, coupled with our 2 year guarantee and the NHBC warranty go a long way to establish that peace of mind in a purchase well made. 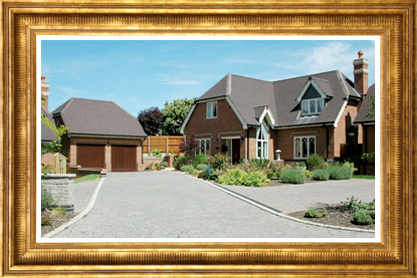 Also, at Cartwright Homes, we have experienced sales managers and associated businesses who can offer advice, furniture packages and lettings assistance whether you are looking at purchasing just one investment property, to add to your portfolio, or whether you are looking at purchasing a number of homes.